Beware! The trick-or-treaters are coming soon! 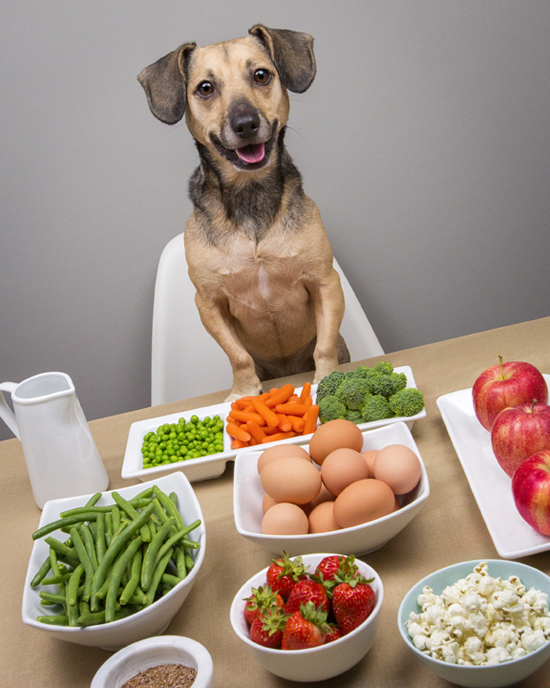 To help your dog feel a part of the fun — and to spoil canine trick-or-treaters who may come wagging at your door — consider these 5 dog-friendly human foods, each bursting with nutritional value and easy to wrap up for your furry visitors. APPLES Apples are a wonderfully nutritious dog treat. They offer a satisfying crunch, are cheap to buy and don’t stink up the house! Plus they are bursting with Vitamin A and K, as well as calcium and have actually been shown to help improve doggy-breath. Fantastic, yes? Nobody liked ‘that’ house that handed out plain old apples at Halloween instead of a candy bar, but visiting dogs will LOVE it. 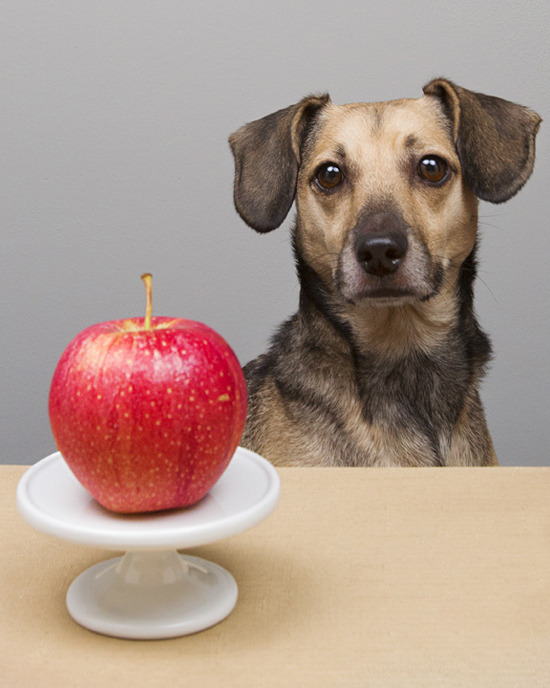 Just be sure to core and remove apple seeds before serving, as these can be choking hazards and bad for pupsters. 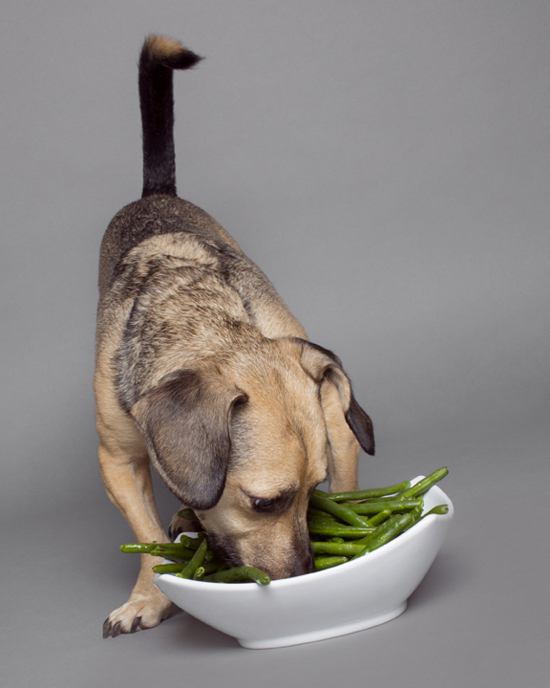 Whether served raw (washed, of course), steamed or even frozen, the dog who gets green beans as a snack will make all other dogs green with envy! These little beauties are very low-calorie — perfect for the pooch who is watching their waistline — and a tremendous source of fibre. Green beans are also filled with all sorts of beneficial vitamins and minerals. Serve on their own one at a time or chopped up and mixed in with the evening meal. The possibilities are endless! STRAWBERRIES I dare you to find a pup — or a person — who doesn’t love the juicy sweetness of fresh strawberries. 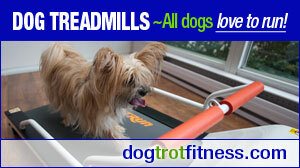 However, this is a dog-friendly human food that should be served in moderation. 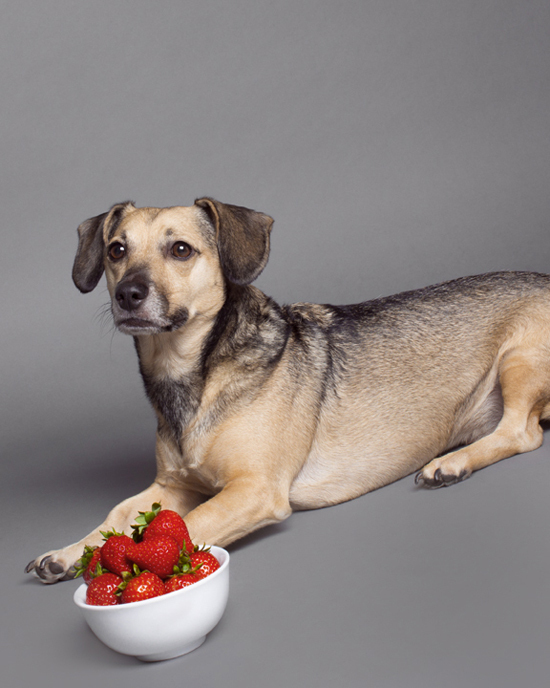 Due to the fact that strawberries contain a high level of natural sugar, too many of this ruby red fruit can actually upset a dog’s stomach. So think of these nutrient packed gems as a very special treat to be doled out one at a time every so often. POPCORN My dog, Rory, absolutely adores popcorn. 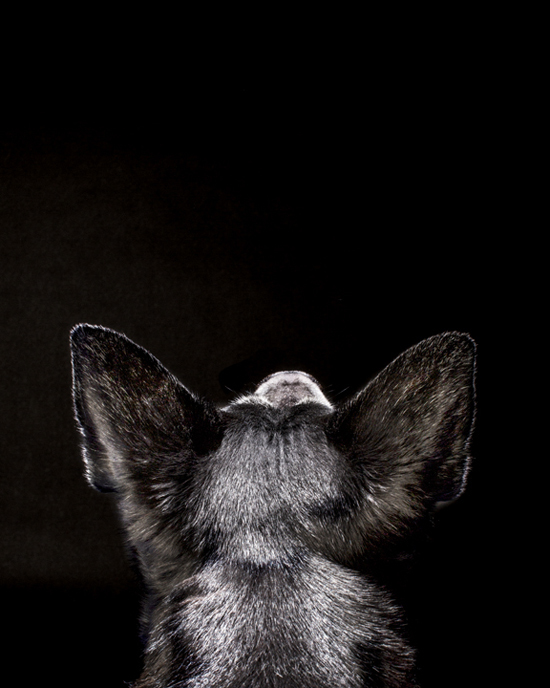 She will even sit patiently by the stove listening to it pop away, her little tail wagging in anticipation. 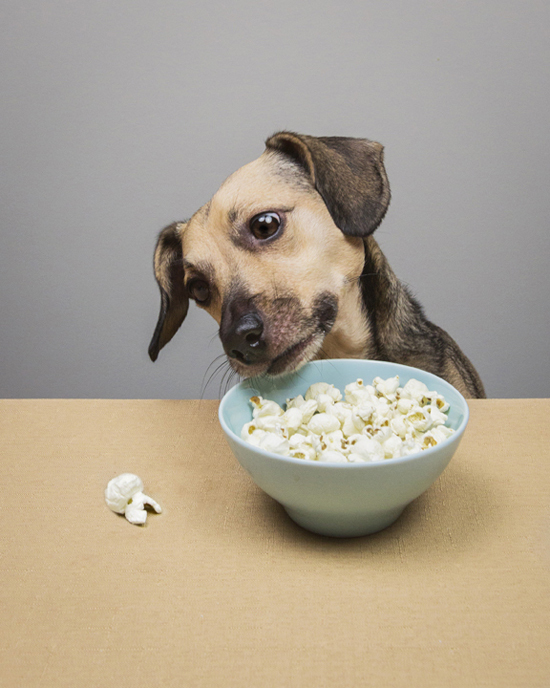 When treating your dog to popcorn, however, it is important to remember that it should be served up all-naturally. This means no butter, no salt and no fancy spices sprinkled on top. 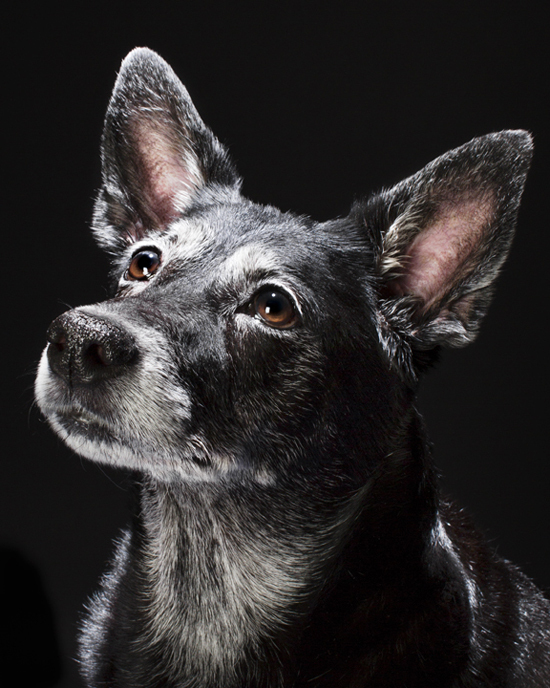 Pawsh Perk: How to host the perfect dog-friendly movie night! Last but not least, we cannot forget about pumpkins, especially during this spooky time of year. 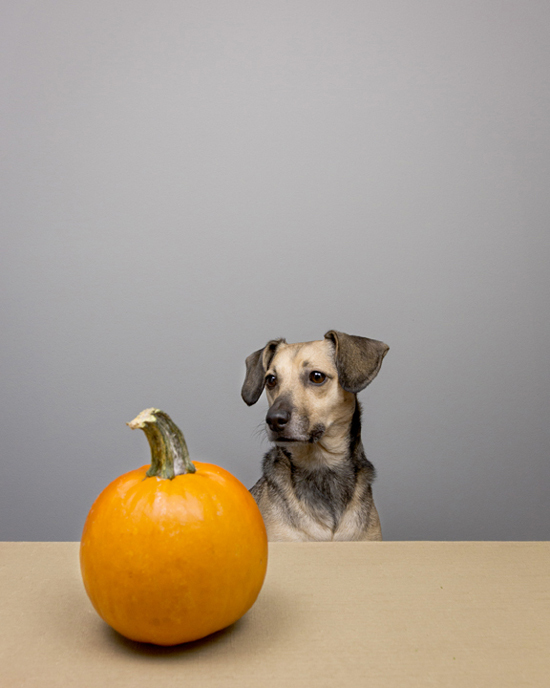 Although this might not sound particularly appetizing, pumpkin served in moderation is great for counteracting diarrhea and other bowel issues in dogs! Add a couple of tablespoons of pumpkin to your favourite homemade dog treat recipe or into your dog’s dinner dish to help keep things moving. Suggested dog treat recipe: Add a couple of tablespoons of pumpkin to Sweet Potato Nothings for an extra burst of healthy flavour. PAWSH NO. 8 COVER SNEAK PEEK! October 21st cannot arrive soon enough! I’m so excited to share our newest edition, “The Simple Things” with you. As its title suggests, it is all about taking pleasure in life’s little things, about celebrating special moments whether big or small, about making the ordinary extraordinary and doing it all with our faithful furry sidekicks! With Pawsh Studio now in full swing, I took the liberty of photographing this issue’s cover and had such a blast working with this handsome fellow. He’s sporting the latest fashions from Canada Pooch — a stylish winter-friendly parka that is available for larger breeds! I think he looks rather dapper personally. I hope you’re excited for the new edition! 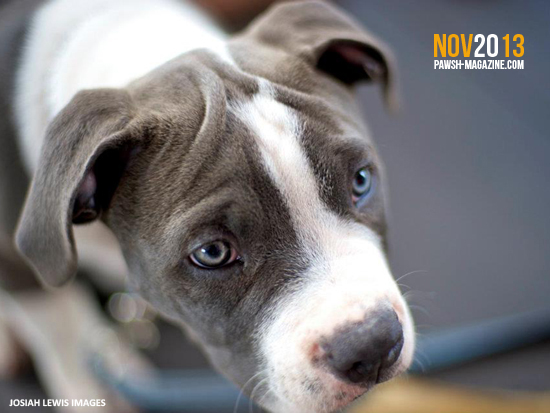 After October 21st there will be a flurry of activity here at Pawsh to look forward to. Our Halloween content will commence (lots of ghoulish goodies planned! ), we’ll be exhibiting at Pugstock on October 27th (let me know if you’re coming! ), we will be unveiling our new Pawsh Prints in the print shop, and we will be announcing a super special project that we’ve been piecing together since June! Weeeee! Christmas is coming and while we usually don’t talk about anything Christmas related here on Pawsh until December 1st (we believe in trying to preserve the magic of the season by not talking about it the day after Halloween or even in November…), this year I am making a wee exception to bring you mini holiday pet photo sessions. 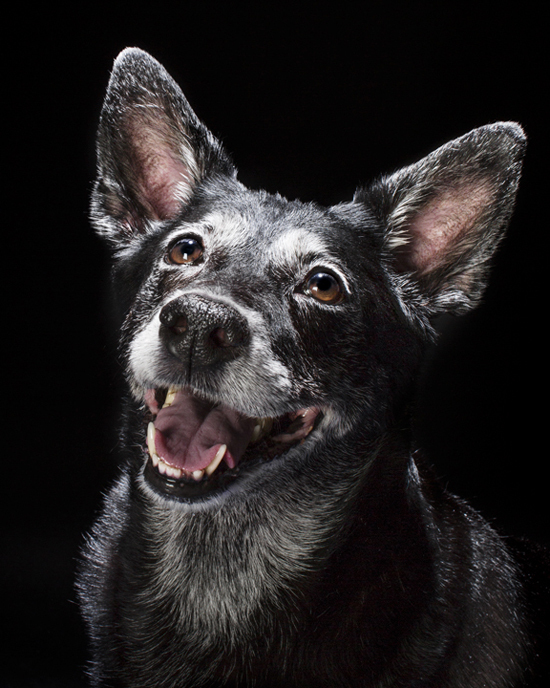 This photo event is to raise money for Bark For Life — a national initiative by The Canadian Cancer Society that celebrates the relationship cancer survivors and patients have with their four-legged friends; a way to recognize that dogs, in many ways, are caregivers during a cancer journey. 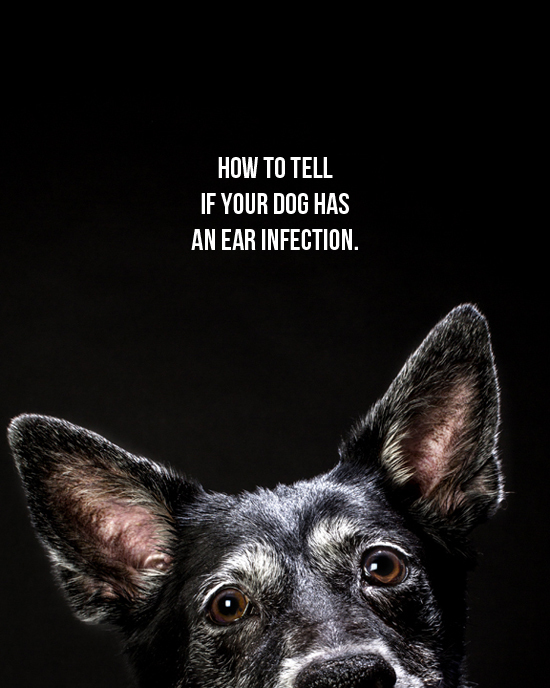 Did you know, according to veterinary texts, that approximately 4 million pets develop cancer each year in North America? And I’m sure all of you, like myself, care deeply about somebody who is battling with cancer. So we are trying to lend a paw this season! Here is how the mini holiday pet sessions will work. 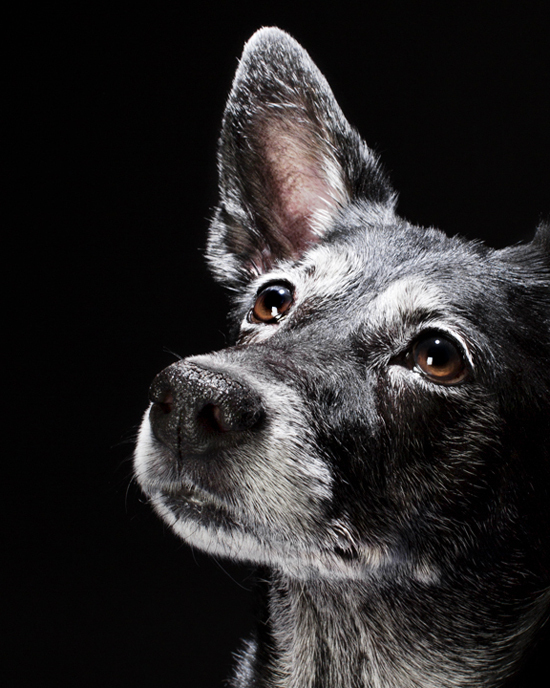 There is a sitting fee of $25 for a 15 minute shoot (that doesn’t sound like a lot, but 15 minutes is all I need to get some truly chic photos of your furball). I will have a selection of chic, tasteful holiday props on hand to emphasize the holiday spirit. You will then be given access to a private gallery with 3 proofs to choose from and your selection will become a fine art print. Additional prints are available for an additional fee, as are large format canvases and even holiday postcards if you wish! 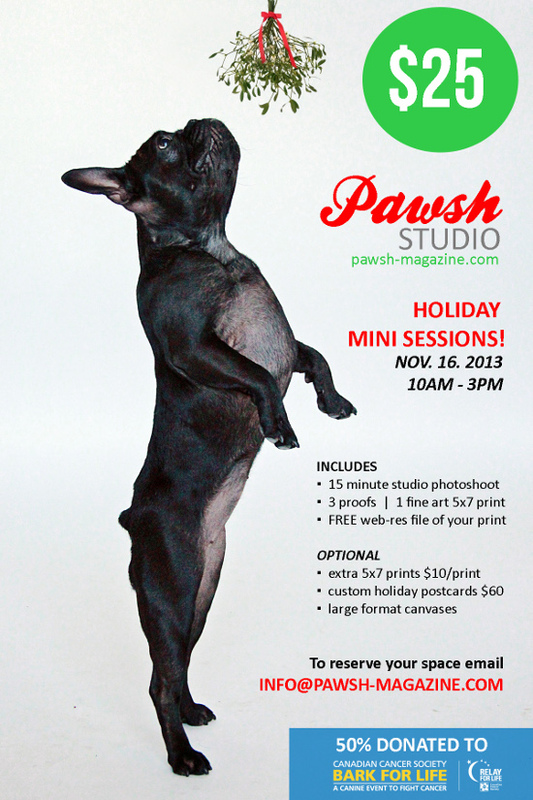 The possibilities abound when you sign up for a mini pet session and this holiday themed opportunity is a great way to celebrate the season, do some good and receive an artistic photograph that will be treasured forever. These photo sessions will be held in Toronto, Canada on November 16th, 2013. Space is limited and assigned on a first come, first serve basis. 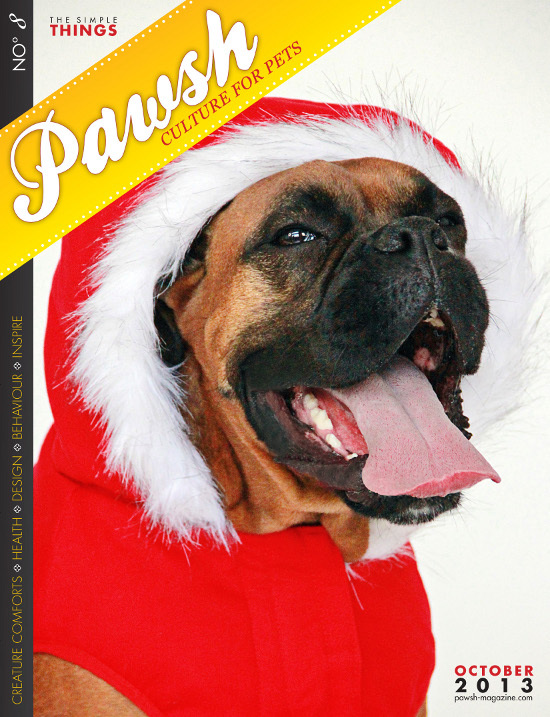 To reserve your spot, please email info@pawsh-magazine.com with “Holiday Mini Session” in the subject line or contact me through this form.